Go natural with Nourish Organic Noursh BodyWash Fresh fig (1x10 OZ). You can feel truly good about your daily bath or shower when you cleanse your body with this organic hydrating blend of soothing aloe, nourishing coconut milk, antioxidant-rich Vitamin E, and a proprietary blend of moisturizing essential oils. 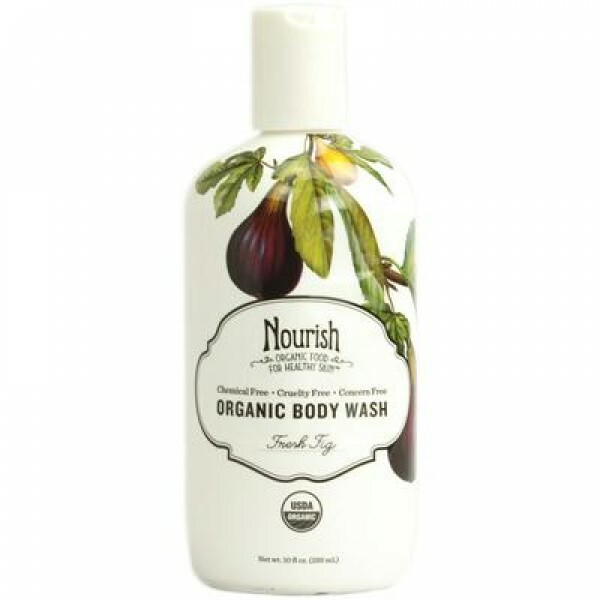 It leaves skin smooth, soft, refreshed, and naturally scented with the enchanting fragrance of organic fig and apricot..